AvFlex Corporation provides a wide range of integrated parts support allowing us to be a virtual one-stop-shop for customers worldwide. Established in 2006, AvFlex Corporation was founded to meet a market demand for a reliable aviation parts supplier rooted in quality and around-the-clock service. 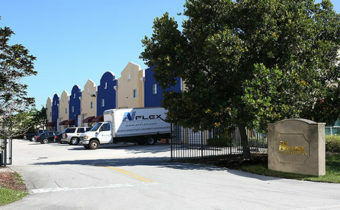 AvFlex’s location, minutes south of Miami International Airport, put us in prime position to easily service markets within the US, South America, Europe and Africa. Our true 24/7 AOG Services keep us directly available to all additional markets in other time zones. AvFlex Corporation strives to be a successful parts and services company with the top customer service experience in the markets we serve. We will meet and exceed customer’s requirements in service, product quality, competitive pricing and overall accountability with our best-in-class service, customized capability and superior corporate citizenship. AVFLEX team supports commercial and cargo aviation operators, OEM, shops, with its full range of technical services. To keep your aircraft flying safely, AVFLEX store and distribute spare-parts and material required to maintain airworthiness of your aircrafts. Whatever your need, you can rely on AVFLEX’s sales team reactivity to provide you quick quotation and technical assistance. AvFlex has a dedicated repair team to process and track rotable components through a network of industry-leading MRO facilities, as well as our in-house MRO. 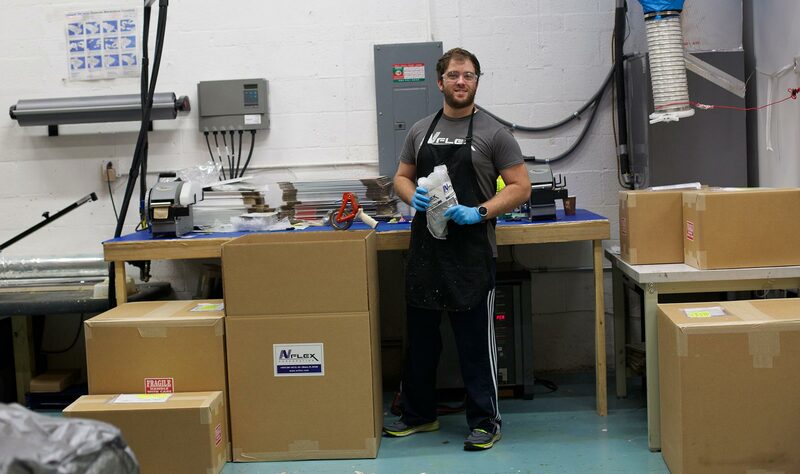 Our experienced team has been expanded to meet the increased volume of repairs passing through AvFlex every month. 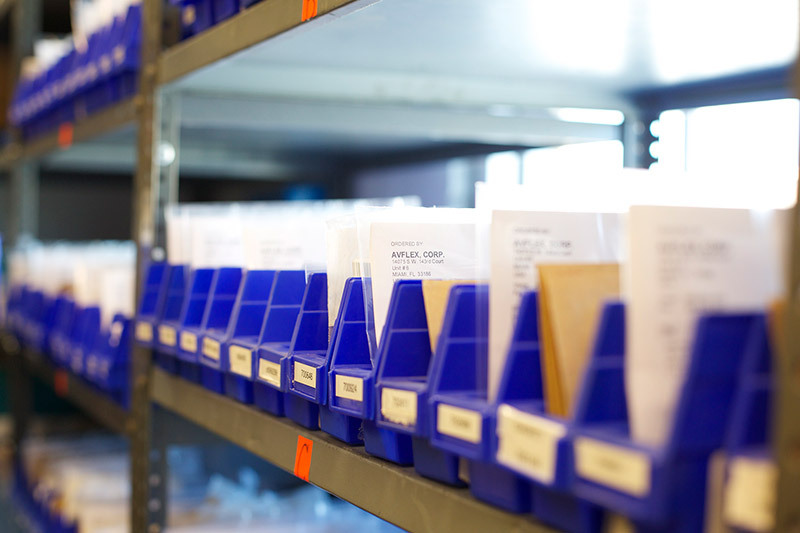 AvFlex can locate inventory and tailor consignment stock to customers’ specific requirements in order to quicken maintenance operations and avoid aircraft on ground time. With our consistently growing inventory holding AvFlex can easily customize an individual package, built around single or multiple aircraft types. AvFlex has available stock ready for immediate exchange on many rotable items. 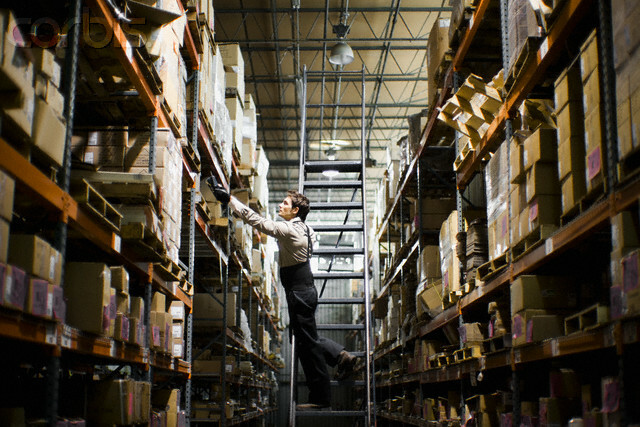 Allowing our customers to source items critically required for maintenance demands. Combined with our MRO, customers in AOG situations can expect a near-zero turn time. AvFlex offers around the clock pick-up and delivery services, allowing for parts arrival at our customer’s facilites on-demand. Custom’s clearance is done upon arrival through AvFlex’s own personal, cutting down on Turn Time and delivery. We have delivered concierge service to our vast client base for over 10 years, we are very strong moving through this economy; as we have established untouched lines of credit, strong financials and a healthy backlog. We are the men and women of AVFLEX, we are the solution to your aircraft needs, but most of all we are mothers, fathers, brothers, sisters. We are leaders in the community, we are the sum of all parts. We are success stories, we are effort, we are energy, and we are results. Our goal is to provide our clients with the very best service and most competitive pricing available. We are a small business doing big business. We provide your preferred condition at competitive prices. Let us do the hard work for you. We can support you in any programs (Airbus, Boeing, Bombardier, Embraer) for hardware, consumables, expendables, seat parts, engine spares, electrical, ingredients, rotables and tooling needs. If we don’t have it in stock, we will find it for you. Our parts sales reps boasts over 150 years of combined experience in aviation and are available 24/7/365 to serve our parts customers around the world. Reliability Promoting Confidence in Business. Services spanning the breadth and depth of your requirements. WE CAN HELP. CALL US TODAY! Quality in Every Service. Reliability Promoting Confidence in Business. Services spanning the breadth and depth of your requirements. Global Airservices, Avflex’s official partner FAA & EASA repair station, offers a team of manufacturer trained technicians with more than 25 years of experience along with the latest tools and testing equipment available.